Pond’s Institute’s product lines always tend to promote whitening, skin-softening, cleansing, and anti-ageing properties, and they have been very competitive with other brands, as they product new quality products every time. I have been a Pond’s user since high school (I can’t remember which year I started). but this brand is just too skin-friendly for me. so even though I try new brands, I always go back to Pond’s. 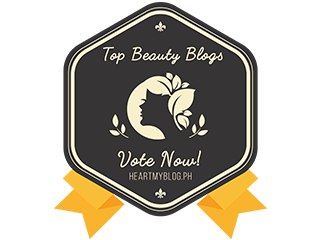 Moisturizing after cleansing is what most beauty enthusiasts and gurus suggest.  We all wanted a beautiful and glowing skin that’s why we have to make sure that every cent we spend on a beauty product will be worth it. While I was sorting out my vanity area, I noticed that I haven’t used this product yet. 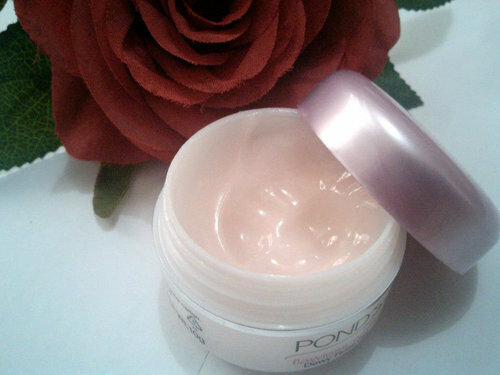 Well, thanks to the September BDJ Box for letting me try Pond’s Flawless White Dewy Rose Gel. Uneven skin tone, spots and blemishes, skin discoloration, and rough, dark patches - do you experience any of these skin problems? Pond’s Dewy Rose Gel is the first expert whitening product that comes in a refreshing gel, formulated by the Pond’s Institute. It goes deep within the skin and is clinically proven to lighten dark spots and smoothen pores. Its unique gel formula is gentle to the touch, instantly cools and hydrates your skin. The result? Dewy, soft skin so flawless, it glows! The product claim is so convincing, but when I first tried this one on, I have no idea on when to use and how to apply this product. Haha. But then it’s lightweight consistency amazed me. I usually use facial products at night after washing my face, so that I don’t have to have my face burn under the sun with those products on. Also, I believe that when using beauty products at night, it will have a best smooth skin result. 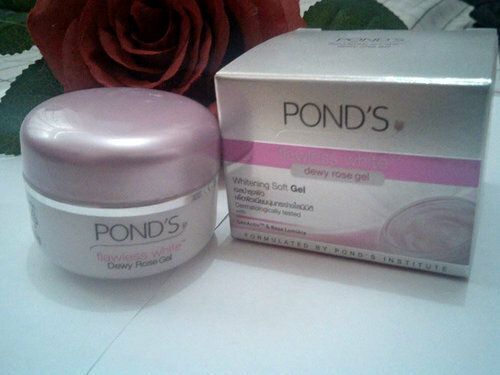 Pond’s Flawless White Dewy Rose Gel can make your skin feel instantly fresh and hydrated after use. Plus, I love the flowery scent. Because it’s a beauty gel, you can easily spread it out to your face and unlike beauty creams, it’s not sticky and you will not have spreading issues. With a pea-sized amount you apply, you can spread it evenly on one side of your face. It’s also very matipid to use. Plus point is that, it’s very affordable and handy. 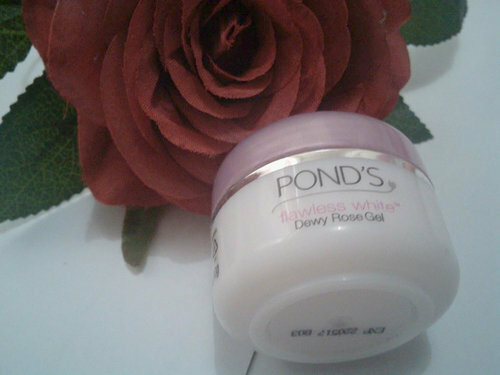 Have you tried Pond’s Flawless White Dewy Rose Gel? Share your thoughts. I love the sweet smelling rose of the new Pond's Flawless White Dewy Rose Gel. My hubby can't resist to kiss in my cheeks. After finishing 1- 10g of Pond’s Flawless White Dewy Rose Gel, friends noticed my clearer skin. Effective pala! It lightens my acne scars, and give me rosy white skin.